New assault between the City of Paris and Airbnb, the platform for renting private flats. 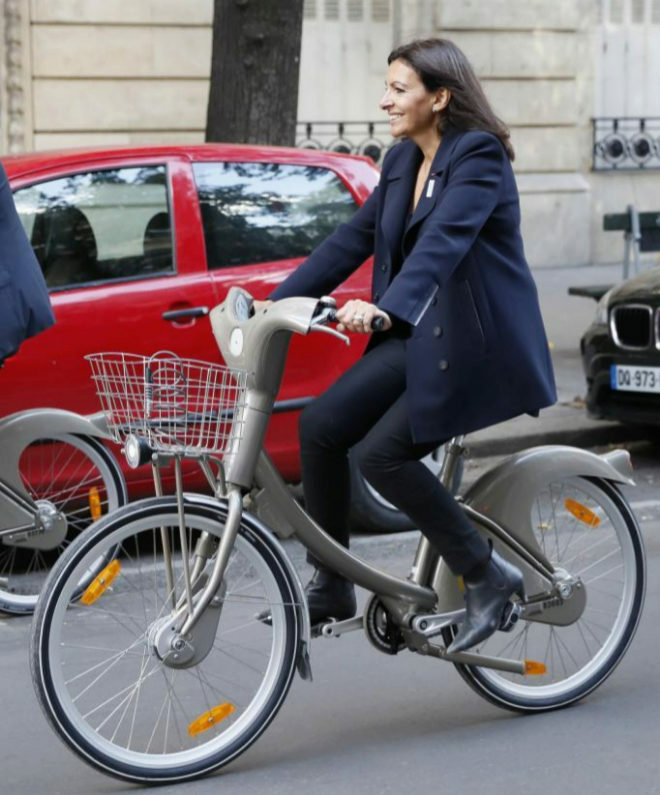 The municipality that governs Anne Hidalgo has sued the American company for 1. New assault between the City of Paris and Airbnb, the platform for renting private flats. The municipality that governs Anne Hidalgo has sued the American company for 1,000 illegal ads that can cost a fine of 12.5 million euros. Airbnb offers 65,000 apartments for rent in Paris. The Élan law , passed at the end of last year, imposes two conditions on the owners : registering their property and not being rented more than 120 days a year. According to the Parisian city council there are at least 1,000 properties without the regulatory registration number. At least because the municipal services have not verified the entire offer. They have concentrated on the most touristic districts , those in the center of Paris, neighborhoods I to VII. And the XVIII. Why? "The municipal agents have focused on the most expensive rents, at more than 100 euros per night, with at least 10 comments per year, which is synonymous with the fact that they are rented on a regular basis," said a spokeswoman for the city council. the capital. One hundred euros costs the night in a three-star hotel in a non-central district. Out of high season, of course. And as long as there is not an event like the Auto Show or the fashion shows. Airbnb has responded with the Pilatos doctrine, common to digital platforms: «Airbnb is a platform that puts people in relation. It does not have the vocation to actively monitor its users, "responds a spokesperson for the company. It also says that it has informed its clients, to those who " have sent 120000 emails ", that it has held public meetings on the matter and that it has opened a page of "responsible accommodation". You will have to review your policy. Because the law provides for fines of up to 12,500 euros for each announcement that does not comply with the regulations. The multiplication by 1,000 houses is simple. It can be sanctioned with 12.5 million. It will be determined by the High Court on May 21. The socialist mayor of Spanish origin did not bite her tongue in the Journal du dimanche: "This is not a collaborative economy but a predation; it is not crafts, it is heavy industry ». Hidalgo wants, in addition, that the limit of nights that a private person can rent his floor goes down from the current ones from 120 to 30. He wants "to provoke an electroshock to end the wild rents". The capital's city hall is targeting Airbnb, which it calls "illegal accommodation" for two reasons. He considers them unfair competition from hotels and sees them responsible for raising traditional rental prices. Airbnb declares itself "open to debate" but wants to end the current regulation which it describes as "inefficient, disproportionate and contrary to European regulation." In January, he reported that in 2018 he had collected 24 million in tourist taxes to be distributed among 23,000 French locations. Paris would have 7.5 million. The mayor will not give his arm to twist. And less, with the municipal ones a little more than a year ahead: "Paris is a tourist city that has proposed to welcome the whole world. But, according to our rules; not what the platforms are trying to impose ». In September the deputy for housing issues of the capital city, Iann Brossat (communist), called for "the prohibition of tourist rentals in the four historic districts of the center where most of the points of interest of visitors.